We’re now in our 4th season of running tournaments and events in Ontario. We have been very successful in making our Big Show Tournament one of the biggest division showcase events of the season. This year we will once again try and do so, with our U14 Novice Big Show running Father’s Day weekend, and hope to equal that with our U12 Squirt Big Show on the new July summer weekend date(s). Our Rock the Park event is back for a 2nd year, and we’ve also taken on an absolute huge new event for U16 & U19 called UTM Super Max. The Super Max Championship Tournament will take place Canada Day weekend 2019. We expect to have 30 or more teams. The tournament features an eight-game minimum guarantee. Super Max also splits the Tier 1 and Tier 2 divisions into their own separate event, which is something the two other well attended tournaments over Canada Day weekend have not done well in recent years. 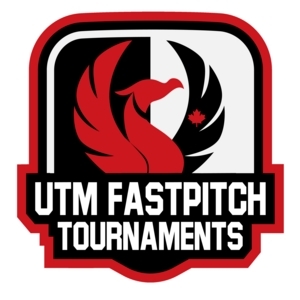 UTM is also helping run a fundraiser tournament for the University of Waterloo Warrior Softball Club. Details can be found on our site, registration is directly on the Waterloo Warriors web page.